Haiwan tea factory was established in 1999. Mr. Zou Bingliang, the prestigious Pu-erh tea expert who is in charge of the complete tea processing methods to guarantee a premium quality. 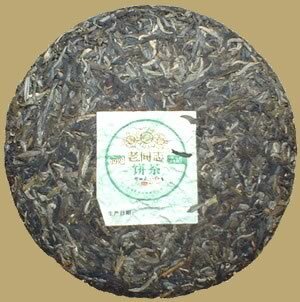 9928 is one of the Haiwan "99" series Pu-erh. Haiwan used early spring tea for this fine cake. Excellent for long-term storage.